Introduction and Uses: By consuming amaranth on a regular basis, you could prevent the deficiency of vital Vitamins, Iron and Potassium. Amaranth Tonic is used to cure bleeding gums, nose, lungs, piles and excessive menstruation. 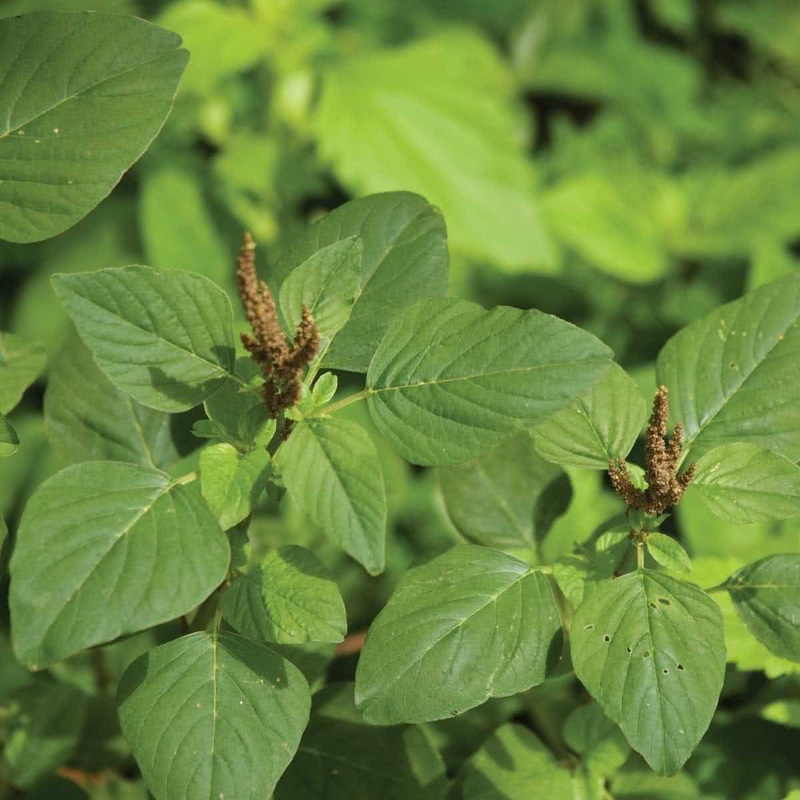 Amaranth is known to aid vision disorders and respiratory infections. When consumed as a fresh juice with honey it relieves Chronic Bronchitis and Asthma. Growing container: Use a shallow container with a minimum depth of 5 inches & bigger spread area (according to available space & requirement) like trays or crates. Amaranth seeds are tiny in size. Mix the seeds with fine sand. Sprinkle this mixed sand over the container soil medium or a raised bed. Note: Amaranth plants are very hardy and can tolerate average conditions. They need minimal care. Watering technique: Water your Amaranth container / raised bed every day in the form of a light shower with watering. Sprinklers can be placed outdoors. Harvesting: About 30-35 days after sowing, Amaranth tender leaves can be harvested by cutting them using a scissor and leaving the basal stem of the plant for the next harvest. 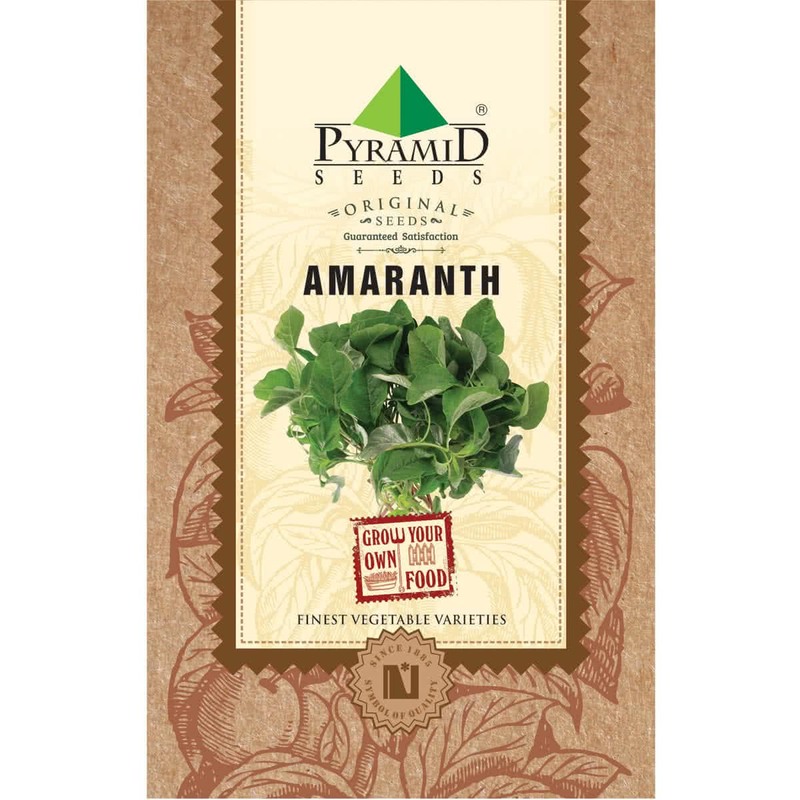 This way you can harvest Amaranth for 4-5 times in intervals of 18 days. Note: If not harvested early, Amaranth plant starts growing tall with its old leaves & thick stem. It will eventually flower at the top. Sometimes Amaranth plant is allowed to grow like this to harvest edible ‘Amaranth gains’. Microgreens: If you plan to grow microgreen Amaranth, grow it indoors in flat containers. Sow-scatter the seeds in a crowded manner. You can harvest it in 10-15 days by uprooting the baby plants.